1. What kind of licence do I need to drive the minibus? 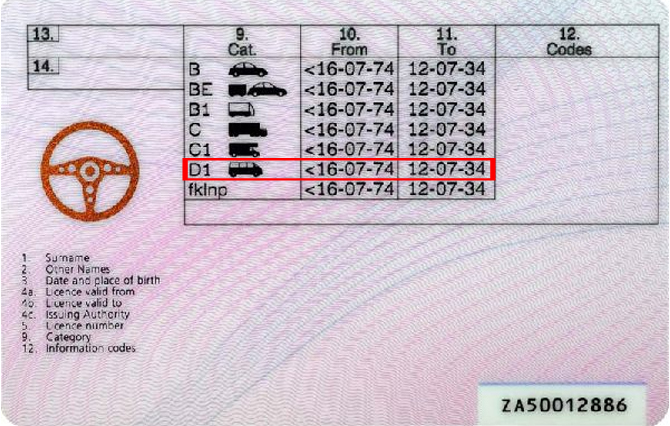 The licence category D1 (small bus-licence) is required for minibuses with a maximum of 16+1 seats. which already includes category D1. 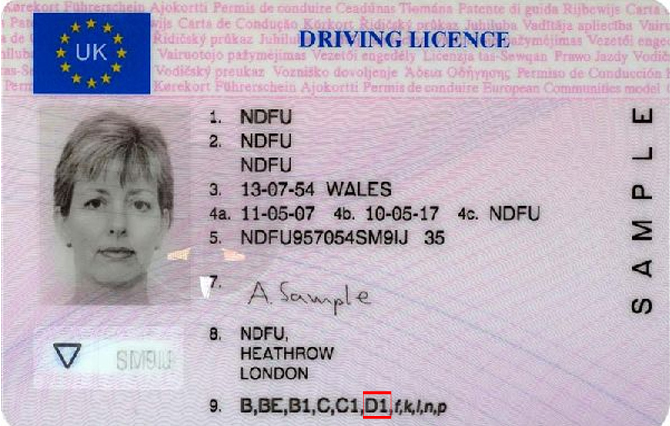 If you want to drive the minibuses with a trailer, you need the licence categories D1E or DE. 2. Can I use the minibuses travel abroad? Please inform us before the rental of your travel request. With the release clause in the contract you may enter with the minibuses in almost all European countries. 3. What speed should I drive by minibus? The minibuses belong to the category of buses (and not cars). The maximum speed limit on German motorways is 100km / h.
6. Can you get the minibuses delivered to other places in Germany? Of course we deliver our minibuses to any desired address in Germany or Europe. Within Germany we charge for delivery and collection of minibuses each € 1.50 net per delivery- or pickup-kilometers, a maximum of € 300,00 net per delivery or collection process. 7.What are the opening hours? All other times require individual arrangement and are normally afflicted with extra charge. - all vehicle deliveries and returns take place by prior arrangement. (As terminated in the contract). 8. Why are all prices listed on your price list in net? For the majority of our customers in the commercial sector, net prices are interesting. Needless to say, all prices have VAT (currently 19%) were added. 9. Do I have to pay toll charge for the minibus? 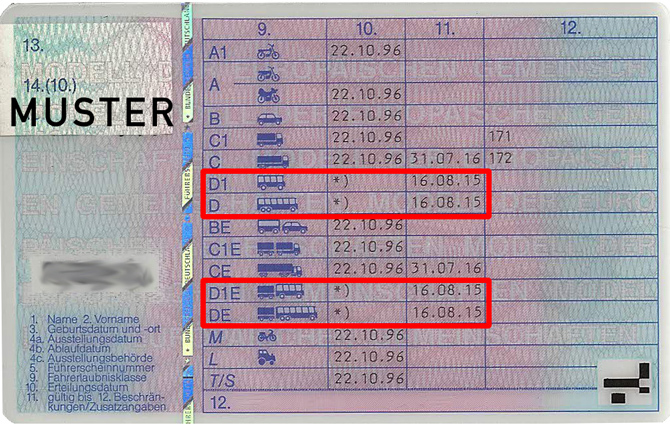 In Germany, on the normal roads (motorways and main roads) are no toll charge for minibuses provided. 10. Do I have to pay the rent in advance? The rent is always in advance, at the latest to be paid at the minibus delivery. 11. What method of payment is accepted? We accept prepayment (bank transfer), credit card or local cash. 12. Is a caution required? 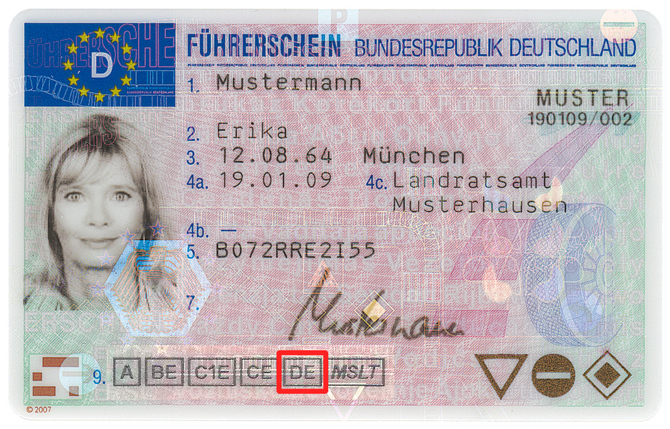 In general, there is only a caution of minimum € 1,000.00 and a maximum € 2,000.00, if you do not order a driver. The caution can be paid local cash and if you deliver the minibus correct, accident-free and clean, it is going to be repaid. Besides the Euro we accept US-Dollar and Swiss francs, to the current market value, as a payment of the caution. The repayment will only be made in the stored currency. The payment of the caution is tax-neutral. 14. What is necessary to know about the air-conditioning systems in the minibuses? Most air-conditioning systems in our minibuses comply with the European standard and have the ability to reduce the inside temperature 5-10 degrees lower than the outside temperature. Important to know: Most American tourists are used to a higher standard of air-conditioning systems.